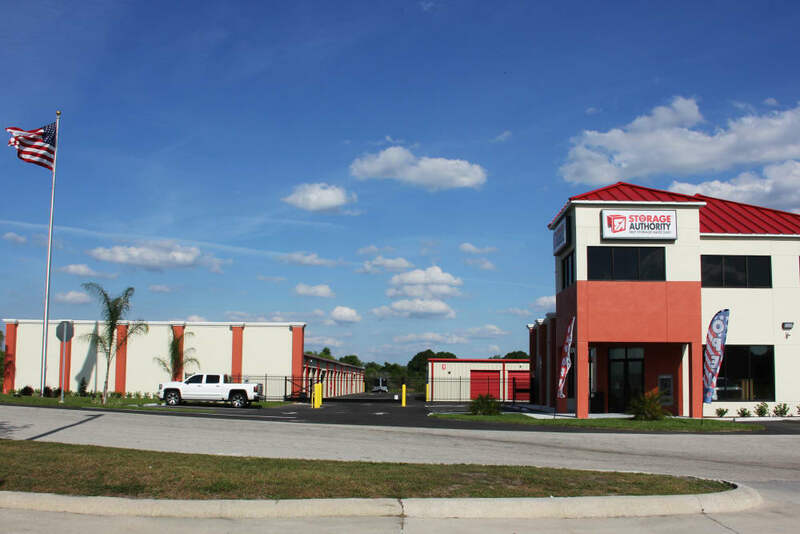 Looking for a self storage facility in Mulberry, FL? 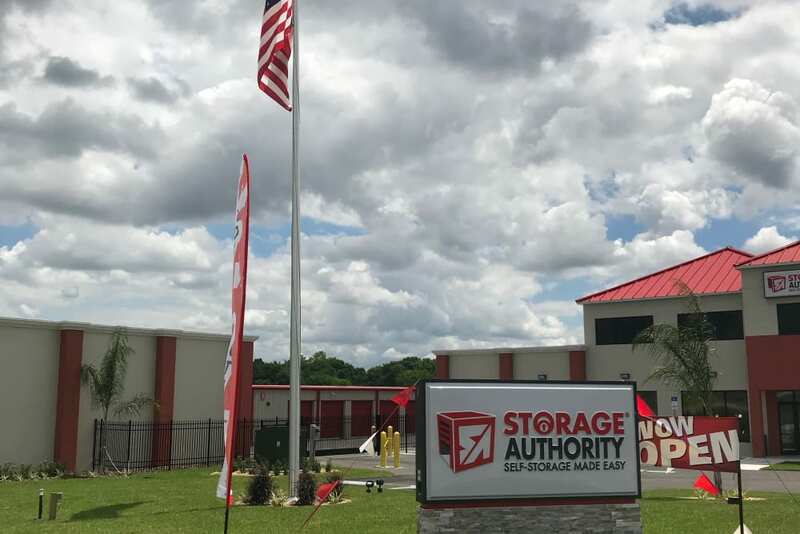 Storage Authority Mulberry Florida is the place to go! 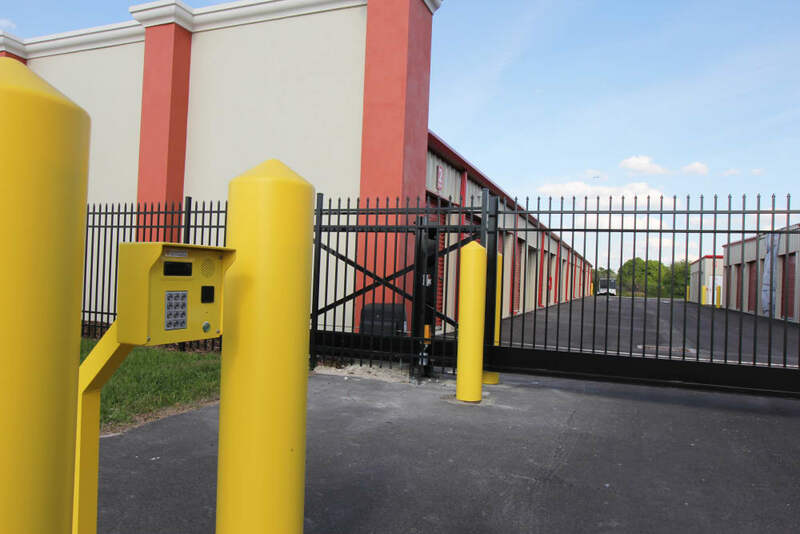 Our self storage facility is the newest in the Mulberry-Lakeland area, offering an array of unit sizes and types to fit your storage needs. 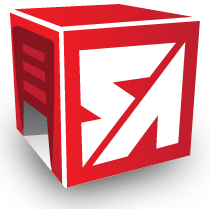 Onsite management is here to assist you and answer any questions you may have. 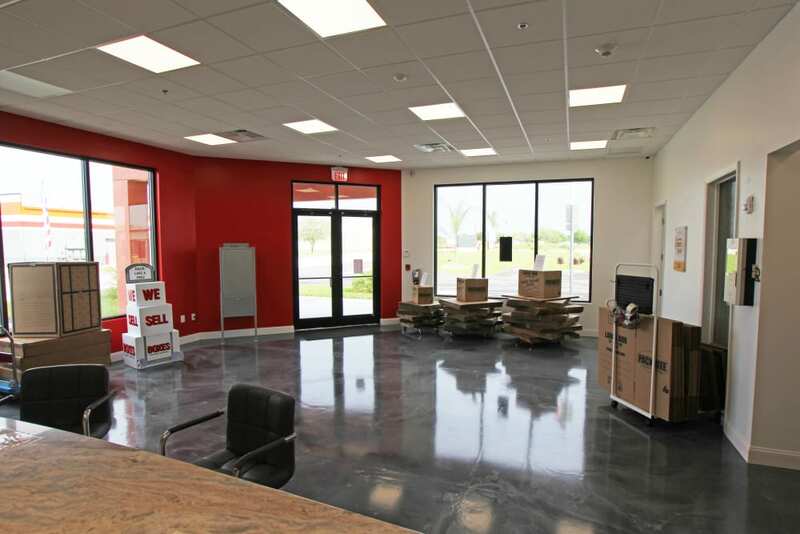 All of our units are ground level, which makes loading and unloading items convenient and easy. Our units provide the perfect storage solution when you’re emptying out the guest room, making room in the garage, or preparing for a move. 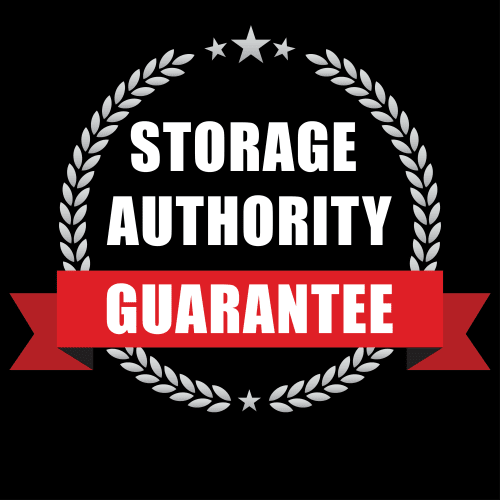 Whatever your storage needs, Storage Authority Mulberry Florida is here to help. Has your home gotten a little too cluttered? Is there no longer room for your vehicle in the garage? 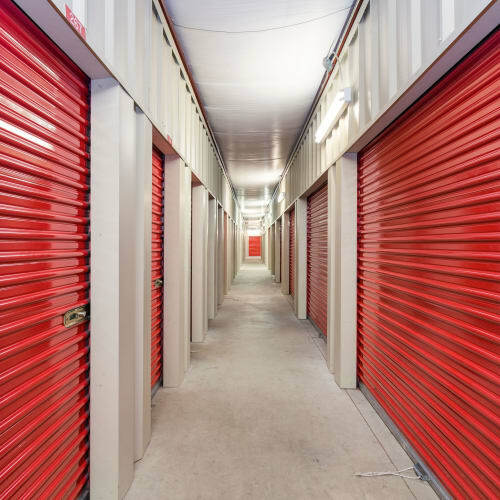 Perhaps it’s time to move those extra items into a storage unit at Storage Authority Mulberry Florida. 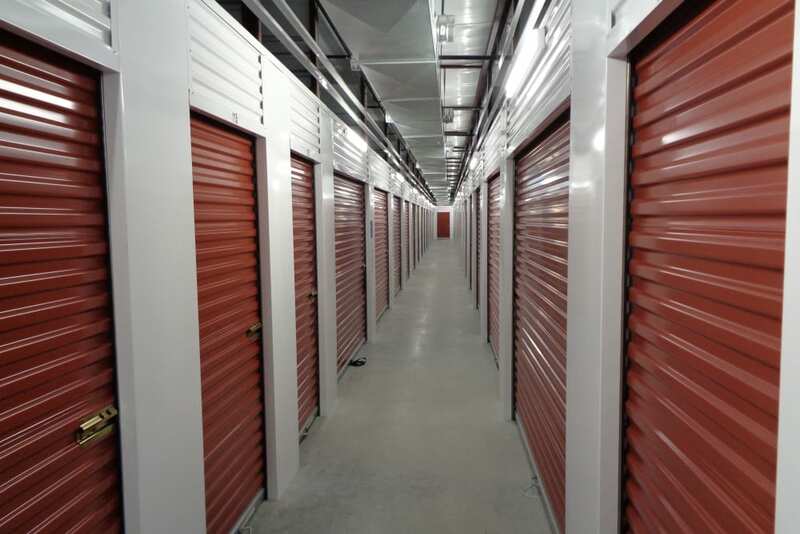 Our storage facility offers climate-controlled units, 7-day-a-week access, and a free moving truck with your first month’s rent. 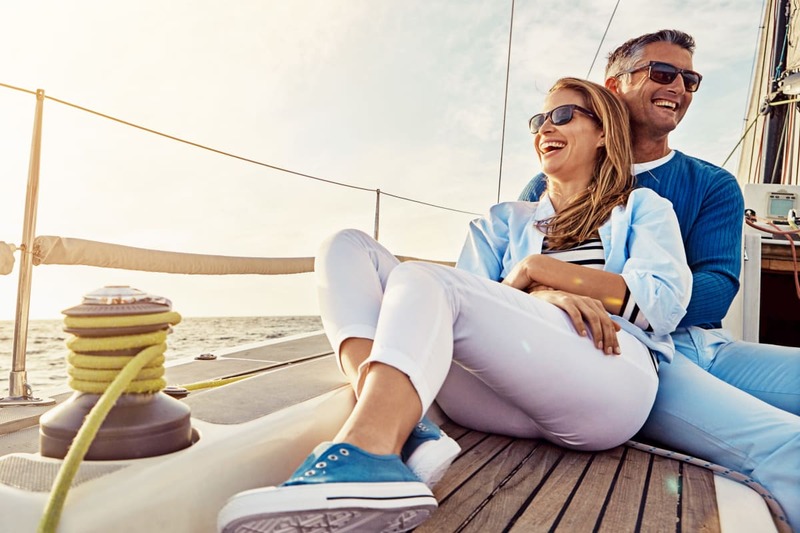 You’ll love having daily access and the ability to open our gate right from your phone with the free Storage Genie app. 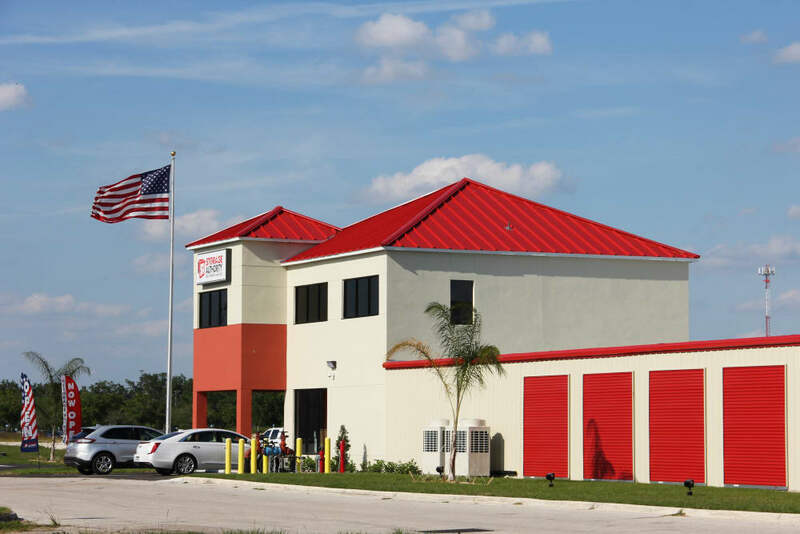 At Storage Authority Mulberry Florida, our customers are our top priority. 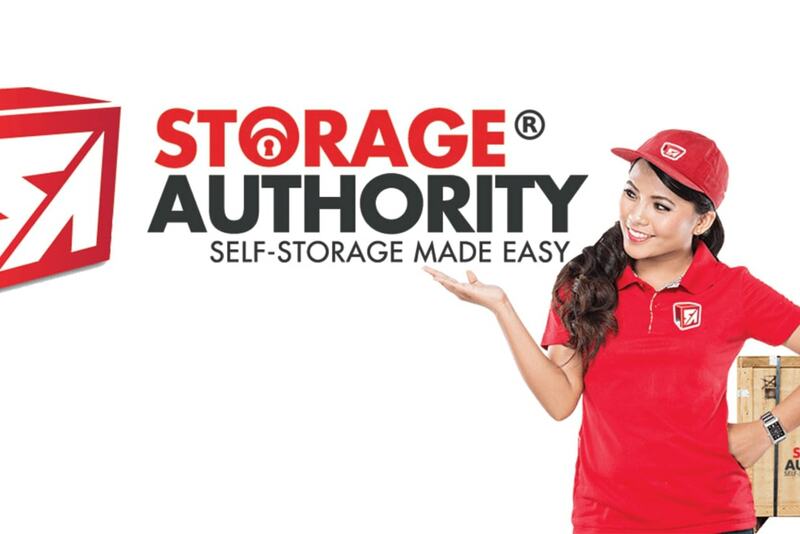 We want your storage experience to be easy and pleasant. 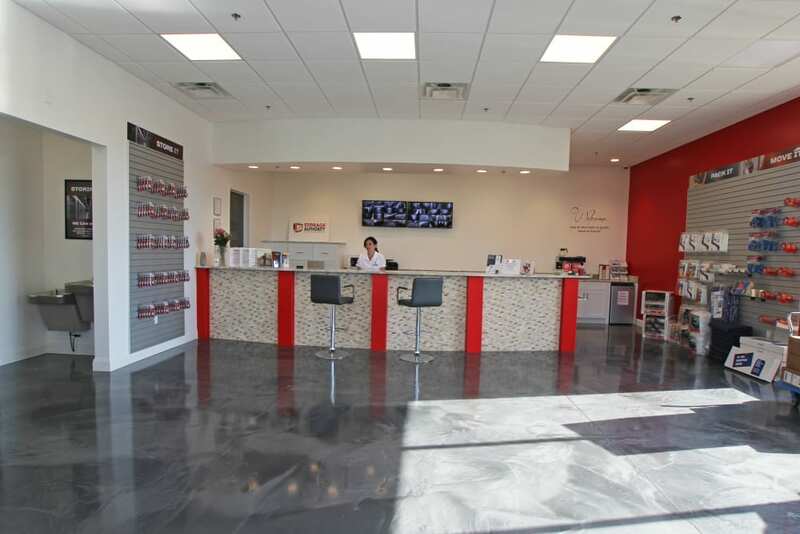 • The Home of the best Guarantee in the business for your peace of mind! • Storage Genie App for hands-free gate access, gate use history, payments and more! 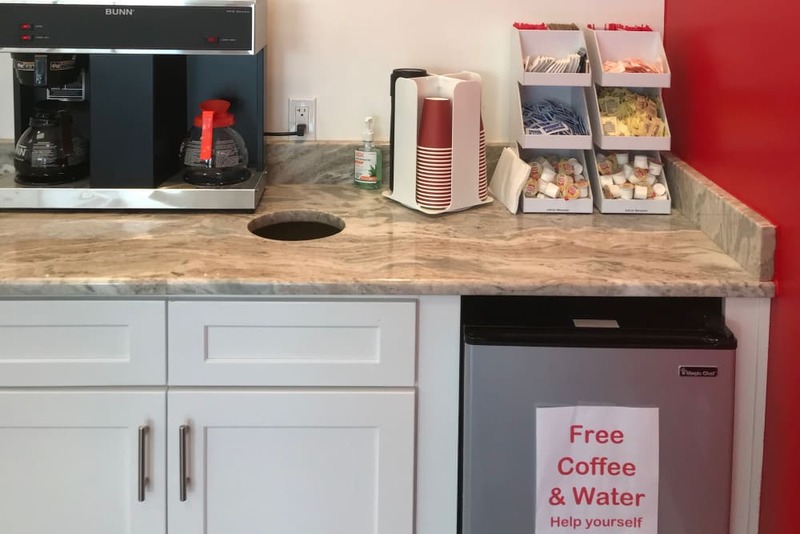 • FREE vacuum, water, soda, coffee, candy, carts, dollies, phone, restroom, Wi-Fi & free rent for you and a friend when you refer a friend! 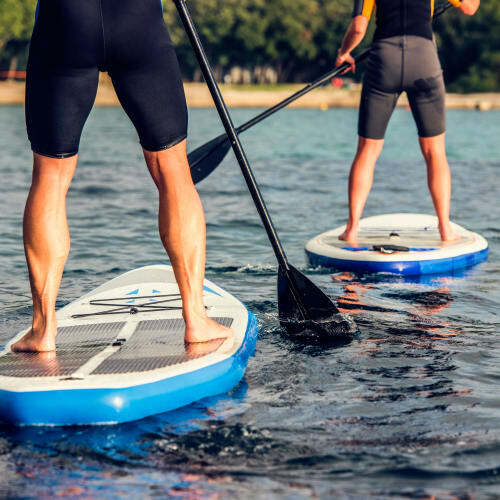 • Easy affordable monthly payment options including autopay, in person at our office or 24/7 with our website, kiosk, or cell phone Genie app! 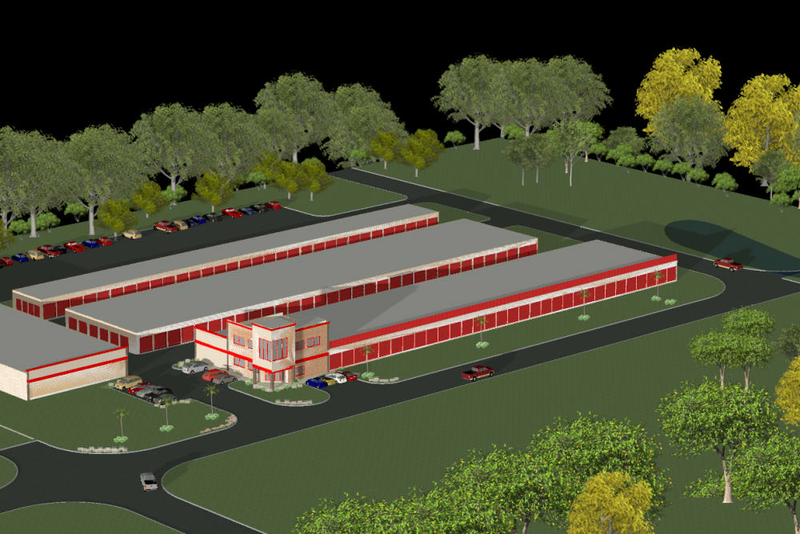 Our new self storage facility in Mulberry is situated off two major highways – Highway 37 and Highway 60. 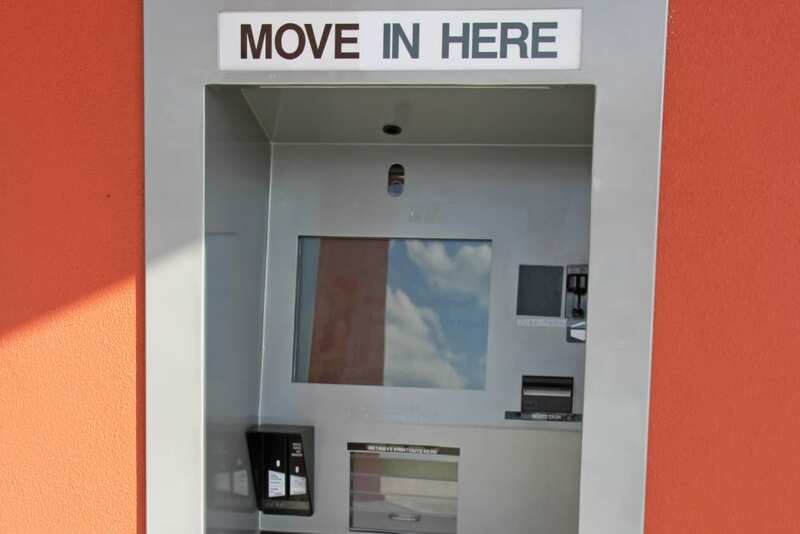 This convenient location offers you easy access to your belongings from both Mulberry and South Lakeland. 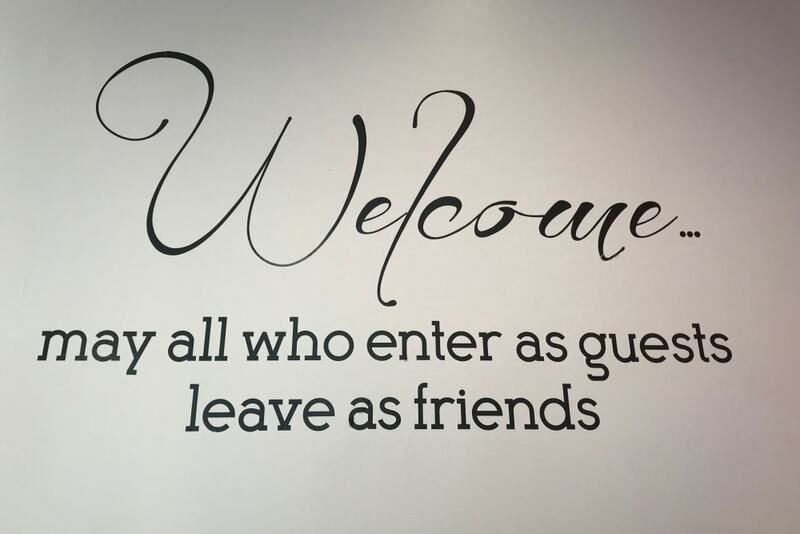 You can drop by while you’re out running errands, or stop by on your way home from the office. 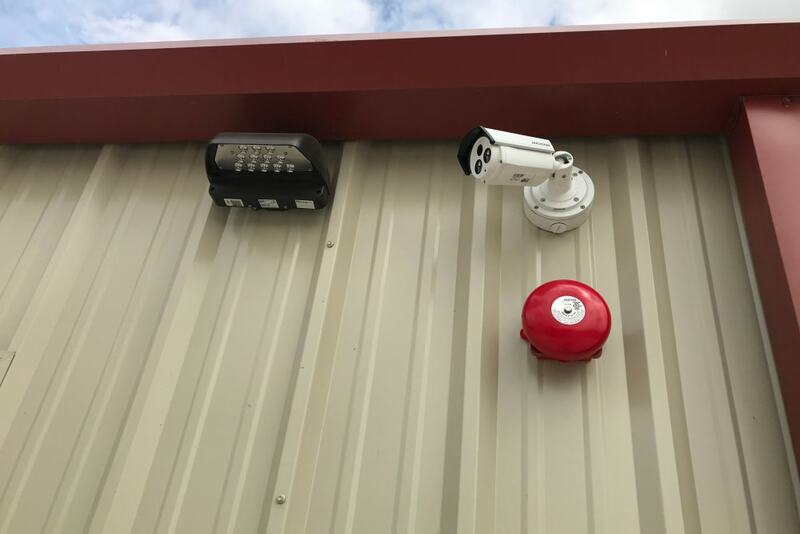 And when you use the Storage Genie app, you’ll find that getting in and out of the facility is seamless. Call our onsite management team today to learn more!